Courtney has worked at C&B Beautiful since 2015. 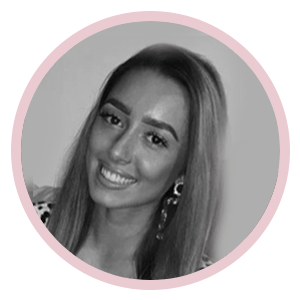 She particularly enjoys doing Eyelash Extensions & specialises in HD Brows & Caci Synergy Non-Surgical Treatments. C&B Beautiful Ltd C&B Beautiful Ltd shared a post. We will only be open 10am-2:30pm on Wednesday 17th April due to staff holidays. We apologise for an inconvenience.